We Make It As Easy As 1.2.3.! Step 3 Order with fast delivery! 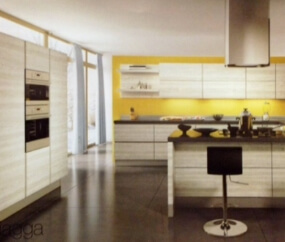 We’re One of the Largest Kitchen Cabinet Manufacturers in Novi, Michigan! Choose Your Cabinet Style & Finish! The kitchen is often the most important room in any home. Not only do you need it to be functional, providing modern amenities and a great layout for cooking, but also provide ample space, beauty, and comfort. 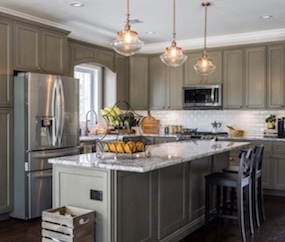 Kitchens tend to be full of activity, and a gathering place for family and friends. 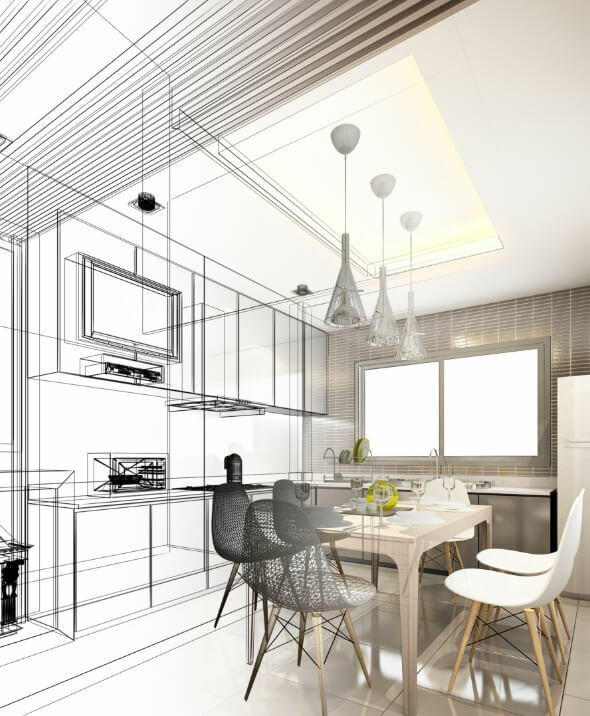 That’s why it’s essential to have an experienced and knowledgeable kitchen design team to help you make the right decisions for your kitchen renovation. Depending on your taste and budget, there are countless options for cabinets, countertops, sinks, and even flooring. A 1.2.3. 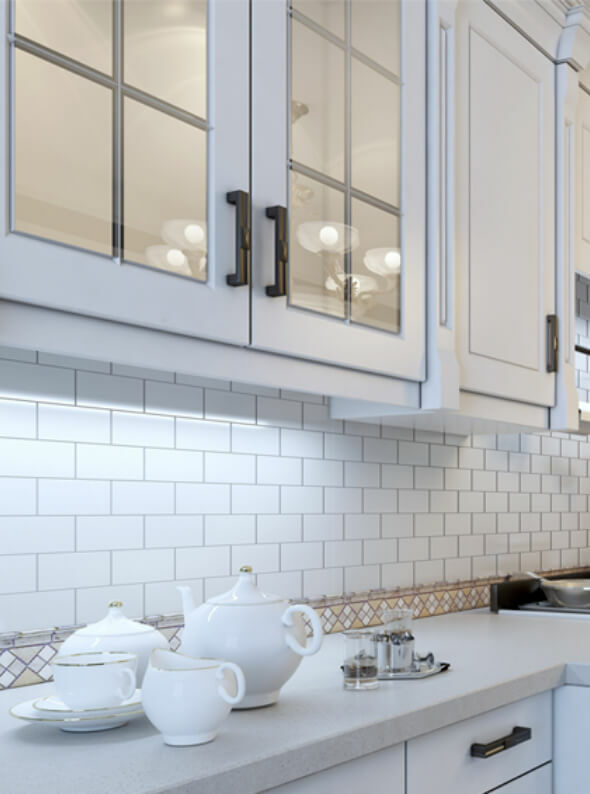 Cabinets Direct designer can help you not only choose the perfect layout and design for your kitchen, but choose the products that perfectly compliment your needs and budget. At 1.2.3. 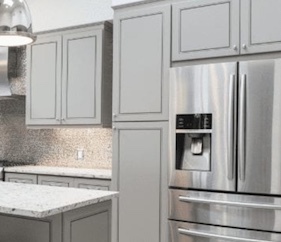 Cabinets Direct, we understand that high quality kitchen cabinets aren’t just stylish and beautiful, they are built from carefully selected raw materials and components. All of our products are guaranteed to not only be aesthetically and visually appealing, but also long-lasting and durable. 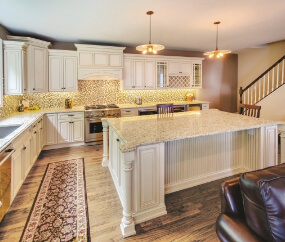 Our cabinets are constructed from your choice of high-quality, all-natural wood. With affordability in mind, we proudly provide financing options for your convenience.